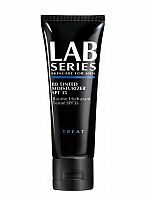 Lab Series Skincare for Men has entered the world of “camouflage skincare” with an item called – BB Tinted Moisturizer w/ SPF 35. 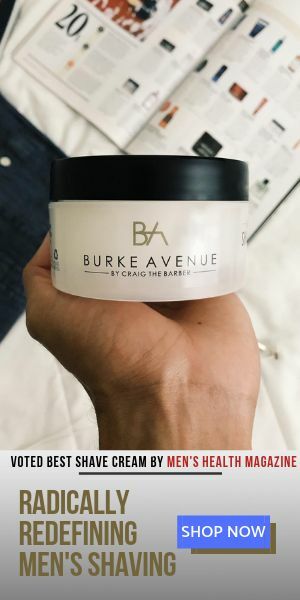 It’s a specialty moisturizer that protects the skin from the damaging rays of the sun while also camouflaging it’s imperfections. Lab Series uses state-of-the art Tagra technology which is used in customizing the color of this moisturizer to match all skin tones. It is also designed to brighten/even skin tone, control shine, reduce pore size and firm and tighten the skin. There’s a whole lot this product can do which is great. However, it is definitely designed towards filling a specific need, and not a daily use product for every man.